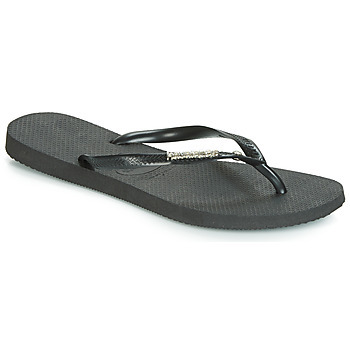 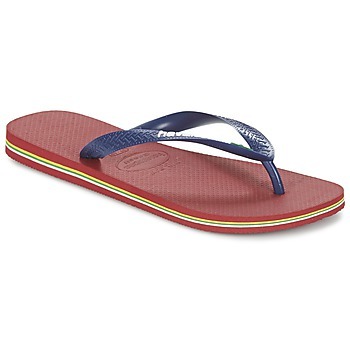 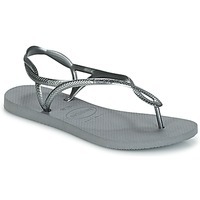 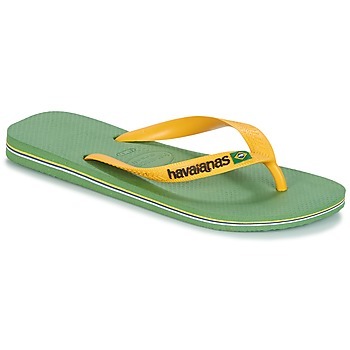 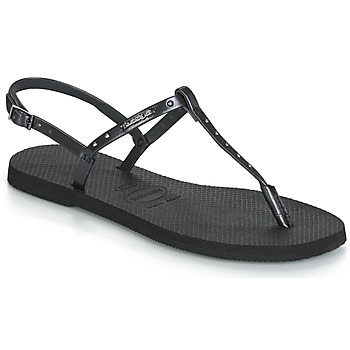 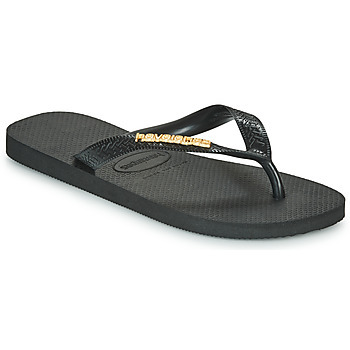 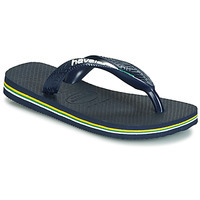 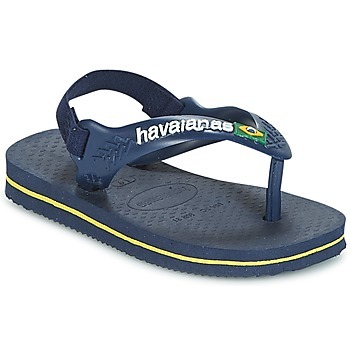 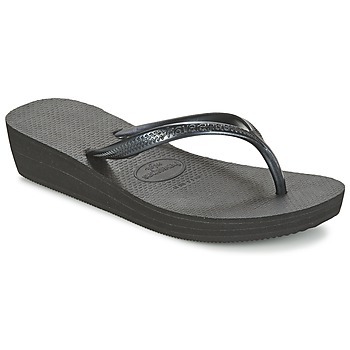 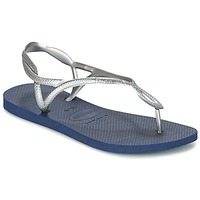 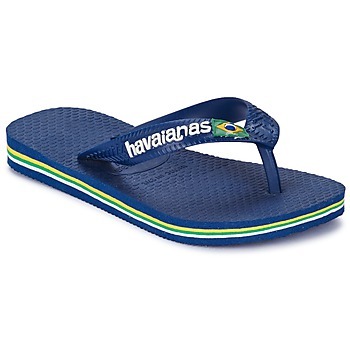 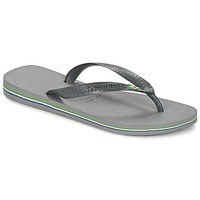 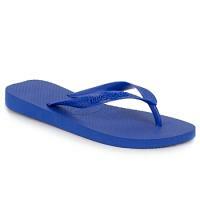 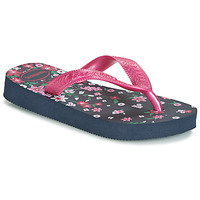 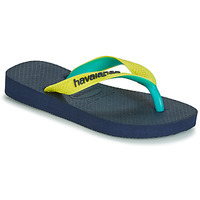 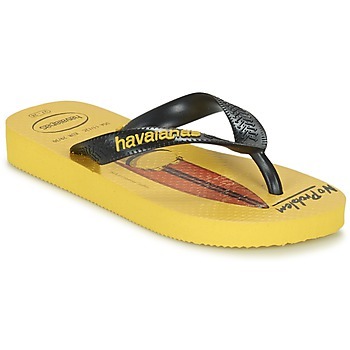 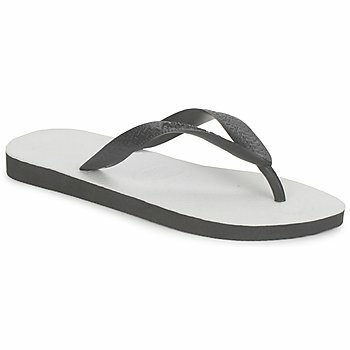 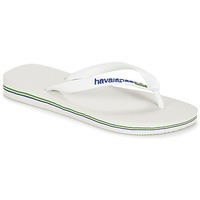 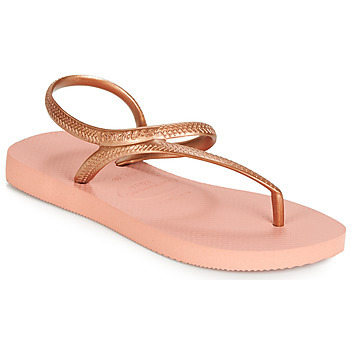 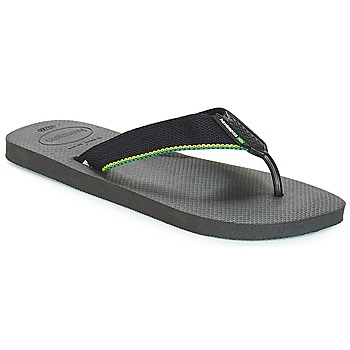 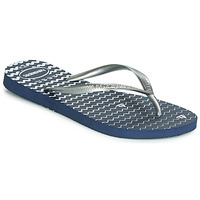 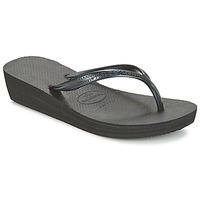 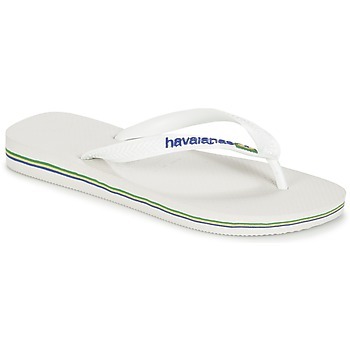 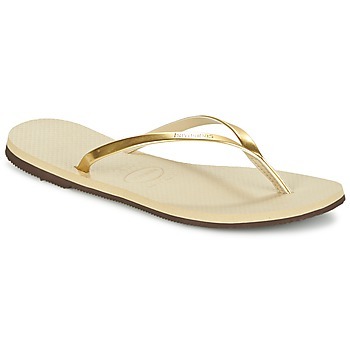 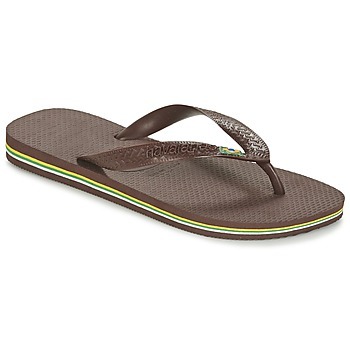 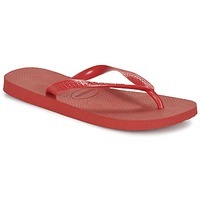 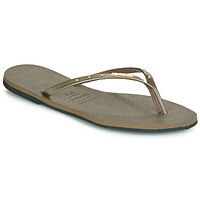 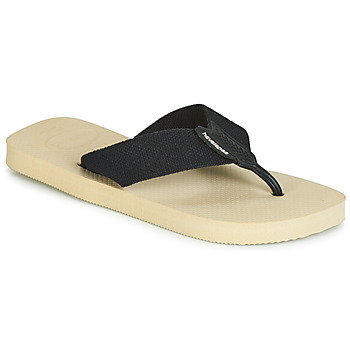 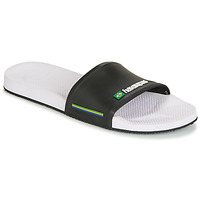 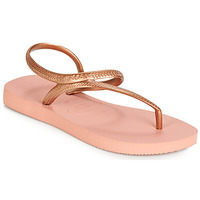 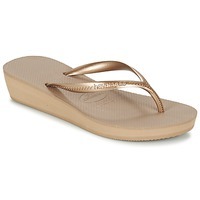 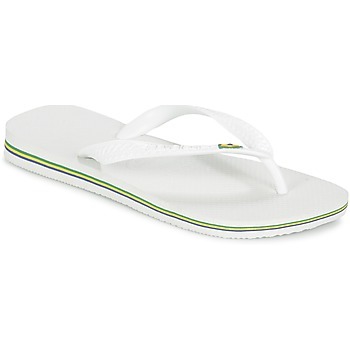 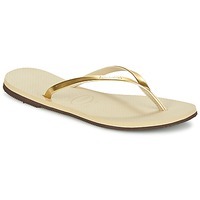 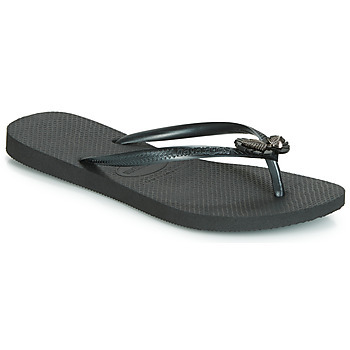 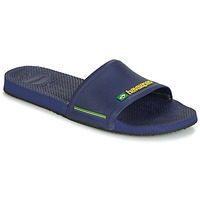 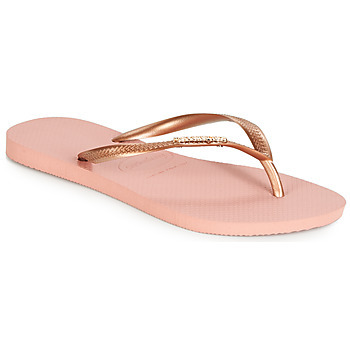 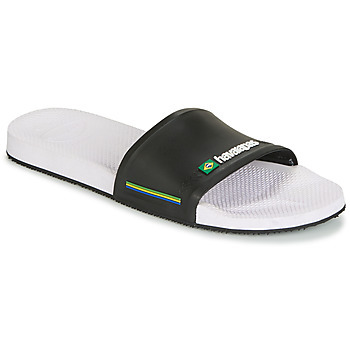 HAVAIANAS Flip-flops - HAVAIANAS - Free delivery with Spartoo UK ! 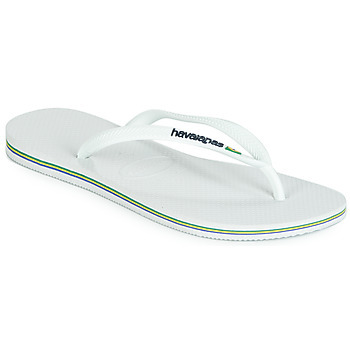 To accompany you throughout the summer, Havaianas have made flexible and lightweight shoes that are extremely comfortable on your feet. 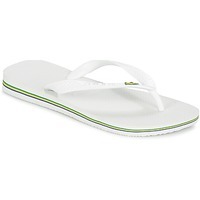 As well as being comfortable and lightweight, Havaianas flip flops add a little original touch to your summer outfits. With colourful models (yellow, blue, pink) and cool prints (leopard, palm trees, floral), Havaianas flip flops are one of the coolest shoes of the summer. 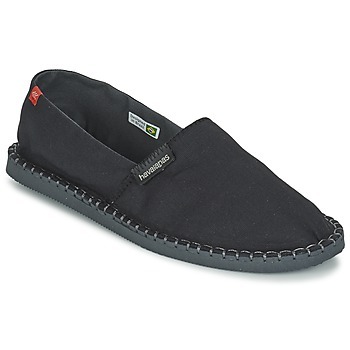 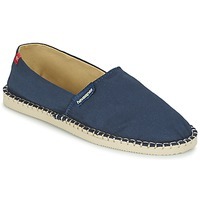 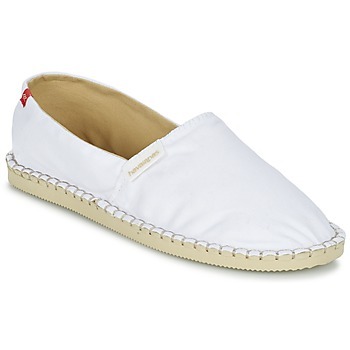 Spartoo.co.uk also stocks other designer shoes such as Crocs Crocband and Birkenstock Gizeh for those who love to bask in the sun.